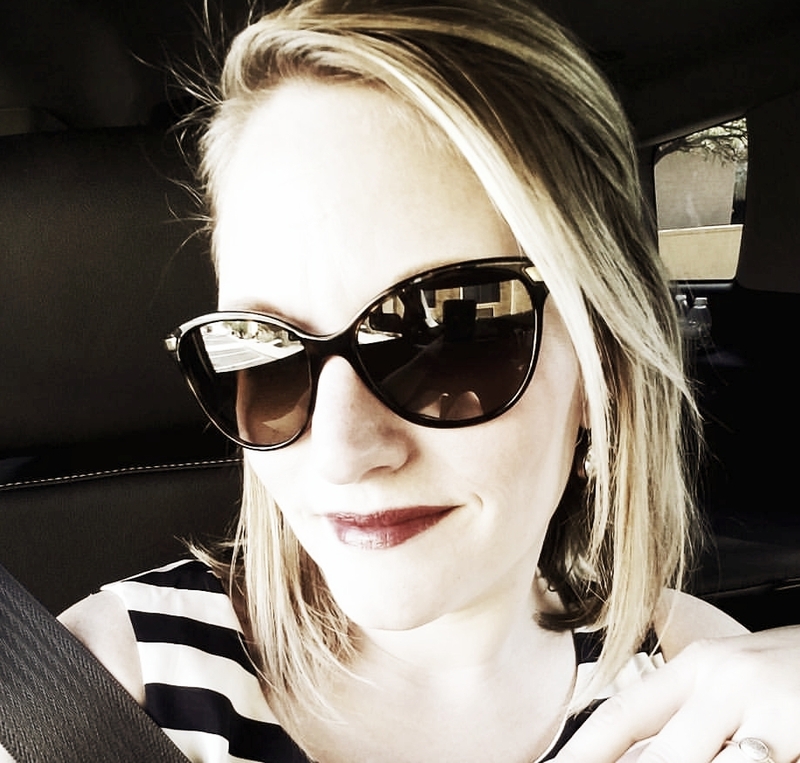 Meet our founder, Amber Jaeger, and her drive behind providing you with THE.BEST.BARTENDING.PERIOD. Let Tonic & Lime do the planning, cocktail creating, detail catching and prepping that you shouldn't have to worry about. Learn more about why we LOVE what we do, and where this little lime seed first started to grow! PACKAGES - Learn about the many package offerings that we have to suit your event and also the endless possibilities for customization. We want to work with you to make sure that you leave your event enthralled by the beautiful cocktails, professional service and seamless integration into your wedding, birthday party or private function. 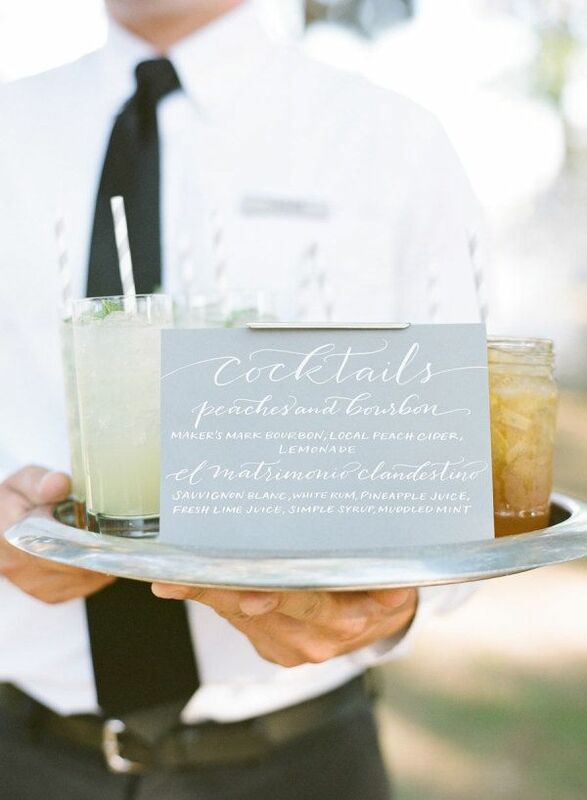 There is no other boutique bartending service that you will LOVE more than us!